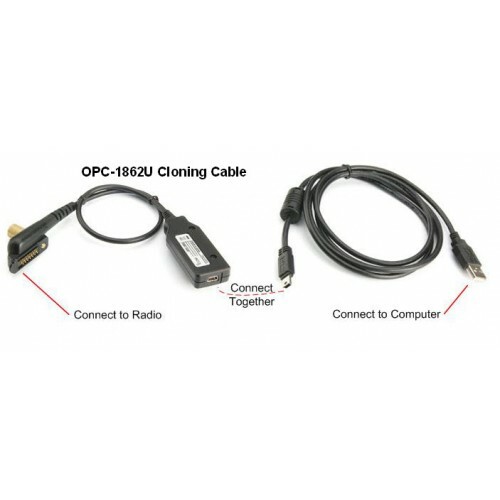 Icom OPC-1862 Cloning Cable for Radio-to-PC Programming. This cable has an USB type connector to the PC, and is for radios that have 14-pin connectors. Check the Icom Software Guide for a list of radios using this cable.